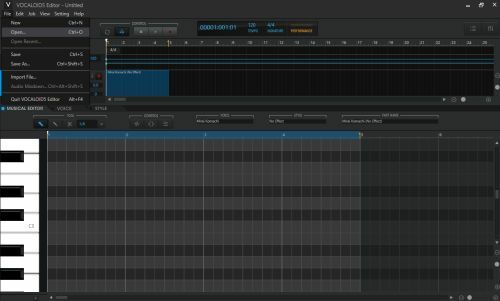 The program for creating a synthesized voice (singing) Vocaloid5 version 5.0.1. Works as a separate editor and as a VSTi tool, there is support for ReWire, RealTime input, etc. In addition, the VST version for Cubase with the old interface and support for V5 libraries is attached. but the V5 editor can work as VST \ Rewire \ Real-time, so the version for the cube can be you and will not be interested.